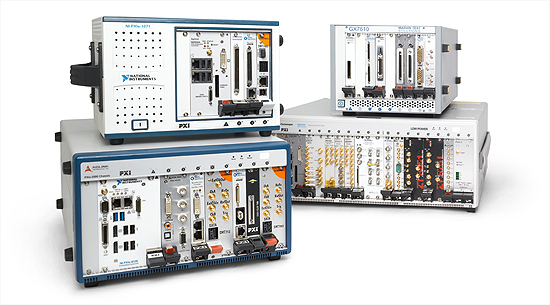 The PCI eXtensions for Instrumentation (PXI) modular instrumentation architecture delivers a rugged, PC-based, and high-performance measurement and automation system. With PXI you benefit from the low cost, performance, and flexibility of the latest PC technology and the benefits of an open industry standard. PXI combines standard PC technology from the CompactPCI™ specification with integrated timing and triggering to deliver a rugged platform with up to a 100X performance improvement compared to other test and measurement architectures. PXI has become a dominant industry standard for measurement and automation applications. The PXISA is comprised of industry leading companies manufacturing, selling, and integrating PXI-based hardware and software solutions. Contact Us: If you have any questions, contact Bob Helsel, Executive Director of the PXISA.